5.9 / 10 by 87 users Rate Now! 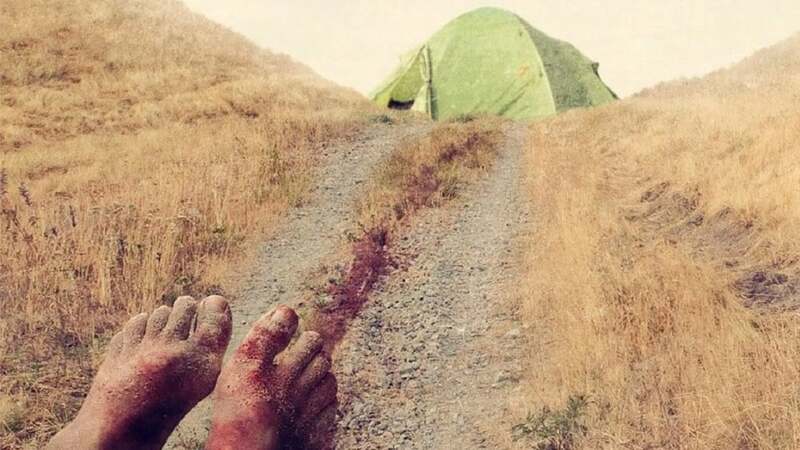 : When young urbanites Ian and Sam decide to go camping, they arrive at their isolated destination to discover another tent already set up, but no sign of its owners. 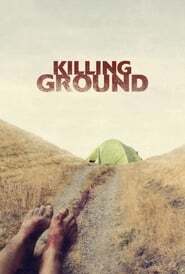 With the other campers at large, Ian and Sam's discovery of a child wandering alone sets off a terrifying chain of events that will push them to their limits – and beyond.